Though there was talk that the Wayward Pines TV series could return for a second season, FOX seems to have killed that idea. The network has revealed that next week’s installment will be the last one — the series finale. 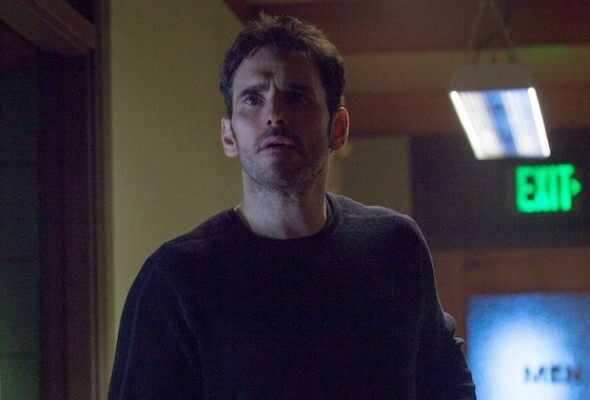 On Wayward Pines, Secret Service Agent Ethan Burke (Matt Dillon) drives to the bucolic town of Wayward Pines, in search of two missing federal agents. One was a former partner and they once had an affair. A truck slams into his car, he wakes up in the local hospital, and things start to get really strange. The cast of this thriller series also includes Howard, Melissa Leo, Carla Gugino, Toby Jones, Shannyn Sossamon, Charlie Tahan, Reed Diamond, Juliette Lewis, and Tim Griffin. The series is currently FOX’s second-best performer of the summer, beating out shows like So You Think You Can Dance, Bullseye, Boom!, Are You Smarter Tahn a 5th Grader?, and animated Golan the Insatiable. Wayward Pines is averaging a 1.09 rating in the 18-49 demographic with 3.79 million viewers. What do you think? Do you like the Wayward Pines TV show? Would you have watched a second season? 7/24 update: Though FOX advertised the last episode as the “series finale”, talks of a second season continue. I was really looking forward to season 2! Tired of watching shows when you just cancel them.